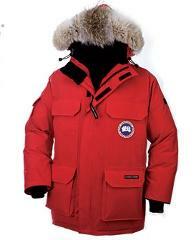 Enjoy Yellowknife winter wearing our comfortable Outdoors Survival Canada [OSC] and Canada Goose winter clothing. Our winter clothing includes; Parka Jacket, snow pants, mittens, hat and winter boots. 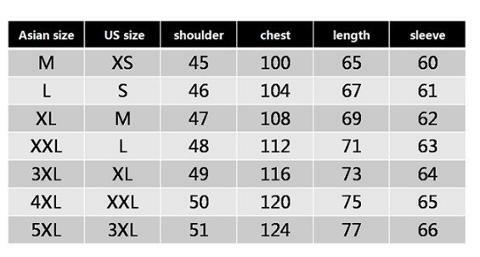 Please see below available clothing and boots sizes for both male and female sizes. Upon booking on special requirements box please specify gender male or female size.